Assuming the “we” in v.11 refers to the Father’s joint testimony with Jesus, what does Jesus say in John 5:37 is the reason Nicodemus and the other rulers don’t receive their testimony? In v.12, what are the “earthly things” Jesus has told Nicodemus about? What does Jesus say that their response will be if the tells them “heavenly things” and why? Why does Jesus say what he says in v.13? How does Jesus’ illustration in vss.14-15 (from Numbers 21:8-9) explain why it shouldn’t be unbelievable that God would graciously give new spiritual life to those who don’t deserve it? How does the Israelites’ dying under God’s judgment and receiving life by looking at the symbol of the judgment for their sin on the foreshadow Jesus’ death on the cross for us (2 Corinthians 5:21; Galatians 3:13)? How does “For” connect v.16 to vss.14-15? God loved the world, but 1 John 2:15 tells us, “Do not love the world or the things in the world. If anyone loves the world, the love of the Father is not in him.” What’s up with that? The word translated “so” usually means “in his way”. With this meaning of “so”, what is John’s primary meaning of this verse? Since God is so good and the world is so bad, how can he love the world (1 John 4:8, 16)? Discuss the greatness of God’s love for the world as described in Ephesians 2:1-5. So how has God loved the world according to John 3:16? What does John 3:16 say God saves us from? Does everyone receive eternal life? If not, who does receive it? How might you answer those who complain that this makes receiving eternal life too easy, or, on the other hand, too restrictive or narrow? People often use verses like John 3:16 to declare “God loves you, just the way you are!” In what ways is this true and in what ways can this be misapplied or misleading? Some think John 3:17 contradicts what Jesus says in John 9:39. Do you agree? Why or why not? John 3:18 describes two groups in the world. What are they? What does it mean to believe “in the name” of the Son of God? Why is this important? What does John say in v.19 is the basis of God’s judgment? How do you answer people who would admit they're not perfect, but that their works certainly are not evil (Romans 3:23; Hebrews 3:12)? What is the reason John says in v.20 that people hate “the light (of Christ’s truth) and don’t come to it? The most literal translation of the first phrase in v.21 is “everyone who does the truth”? Why does John use this language, rather than something like “everyone who does what is good”? What does it mean to say that the works of those who “do the truth have been carried out (or, “done” in God (Ephesians 2:10)”? The tense of “comes” is the continuous present. So you could say, “everyone who does the truth keeps coming to the light.” Why is this an important point (as opposed to just a one-time coming to the light)? Does having eternal life just mean living forever? 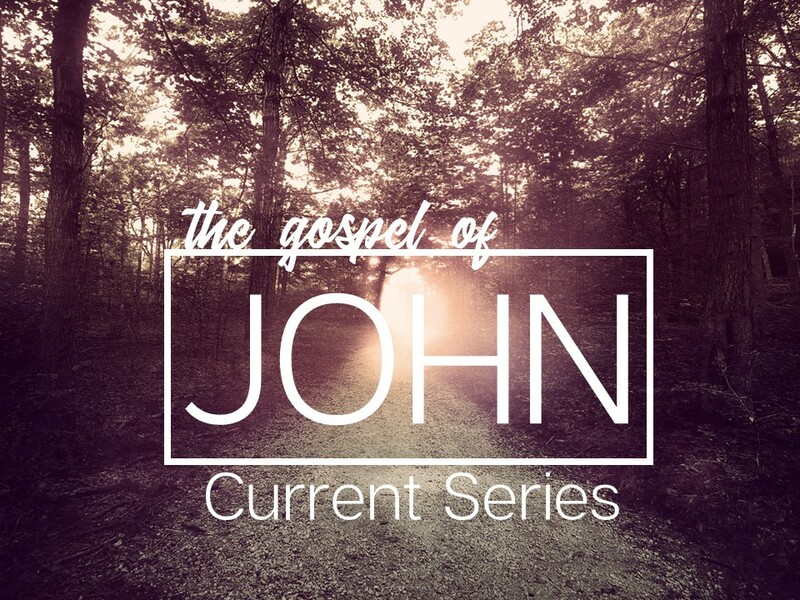 What do you see in John 3:1-21 that indicates it means more than this?